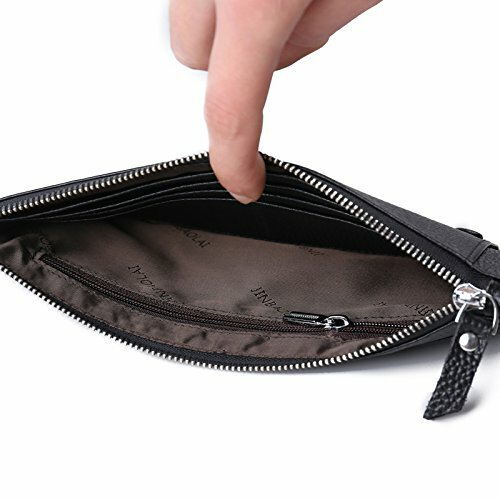 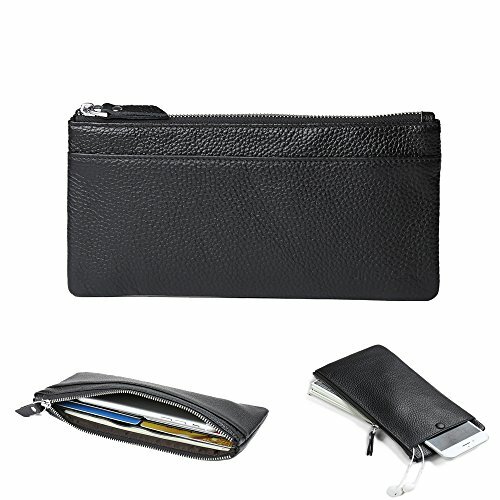 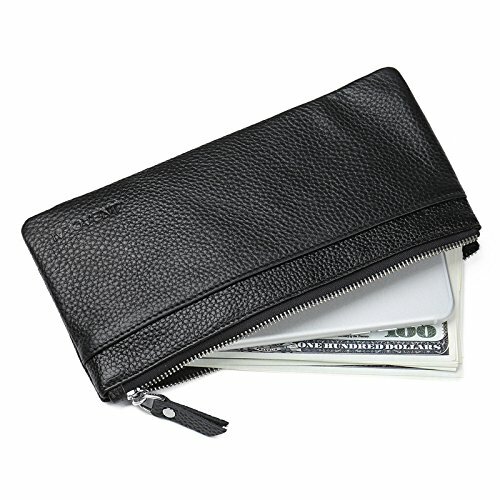 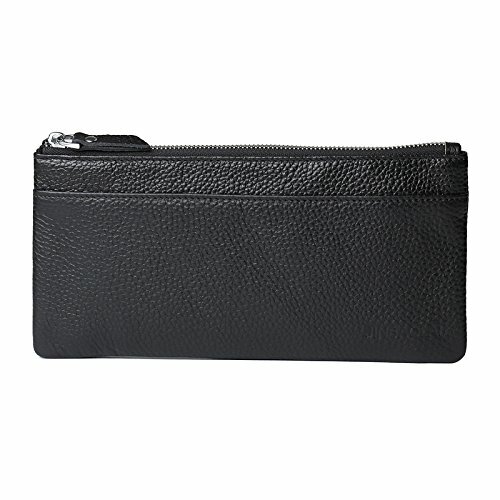 This men’s ultra-slim wallet has been designed to hold up to 6 cards and 2 Large Cash Pocket and 1 Zipper Pocket. 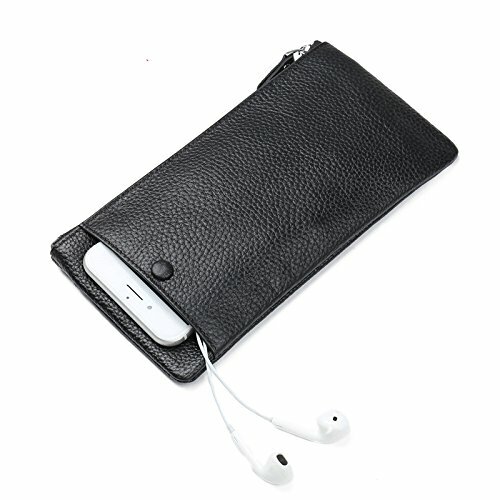 Phone holder fits for All Models, Such as iPhone 7 / iPhone 7 Plus, iPhone 6/ plus, 6s, 5/5s, Samsung Galaxy S8plus,S8,S7edge,S7 S6 S5 S4 Note 2, LG G4, Sony Xperia Z5 Z4 Z3, Z2, Z1, Motorola Moto G, HTC One, Wiko and other 5.8 inch or Smaller Smartphones. 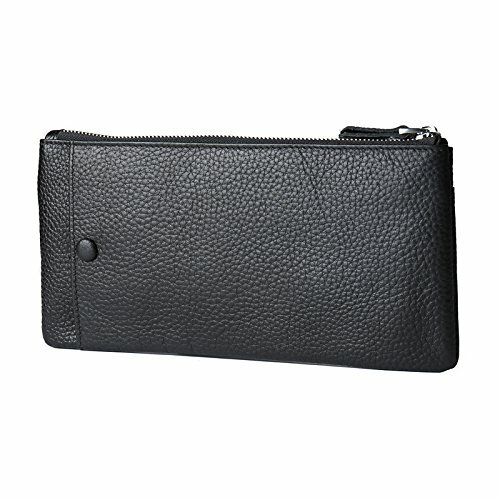 With quality leather and visible craftsmanship, it is a perfect clutch for causal evenings out or attending a party, whether you dress up or down. 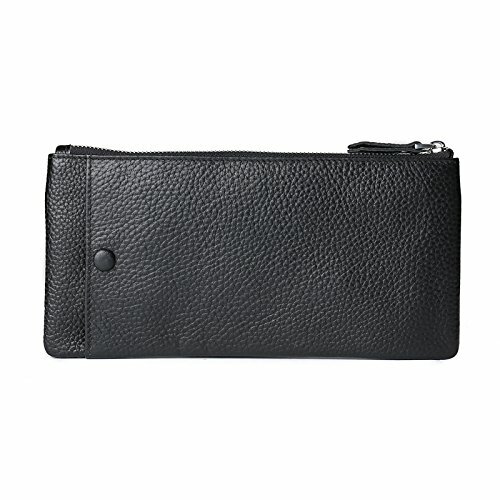 Soft feel, organized structure, sleek looking make it a perfect gift for your loved friends for family members. 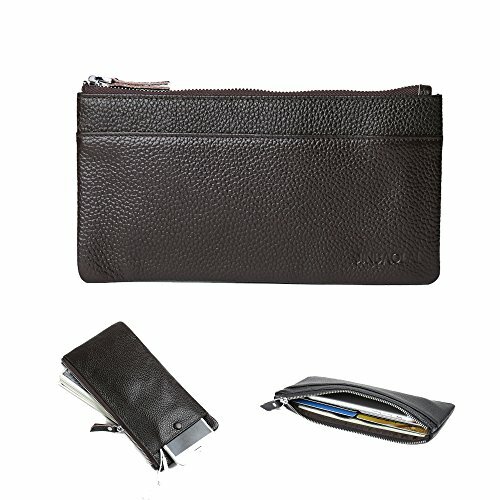 Supplies& Off to College Deals &Anniversaries Gifts & Best Gifts &Birthday Gifts&Christmas Gifts from Valentoria.